It's the weekend before Christmas, and in Oakland, it's all about the live performances. From John Legend to Jason Lyle Black to a Christmas classic at the Paramount Theater, there's something for everyone to make this season bright. In need of holiday cheer? 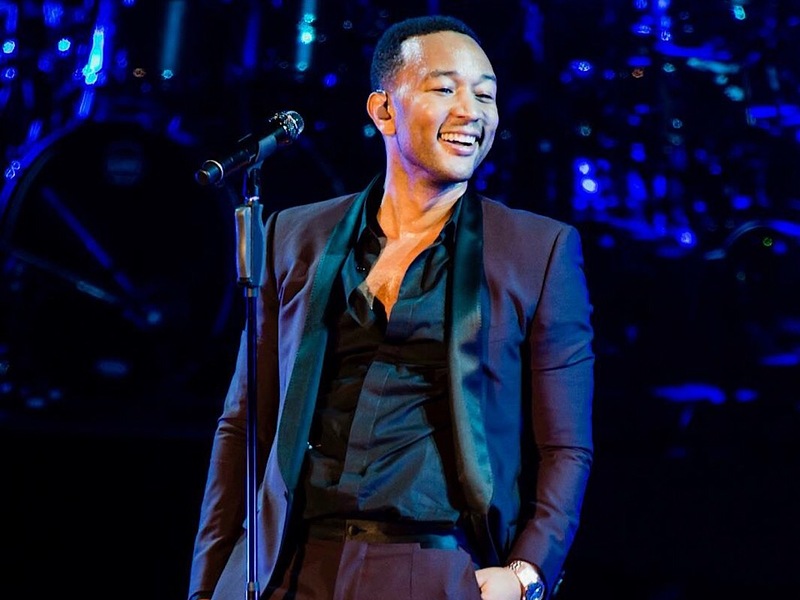 For two nights only, soulful megastar John Legend hits the stage at Oakland's Fox Theater as part of his "Legendary Christmas" tour, and to perform songs from his newly released holiday album by the same name. 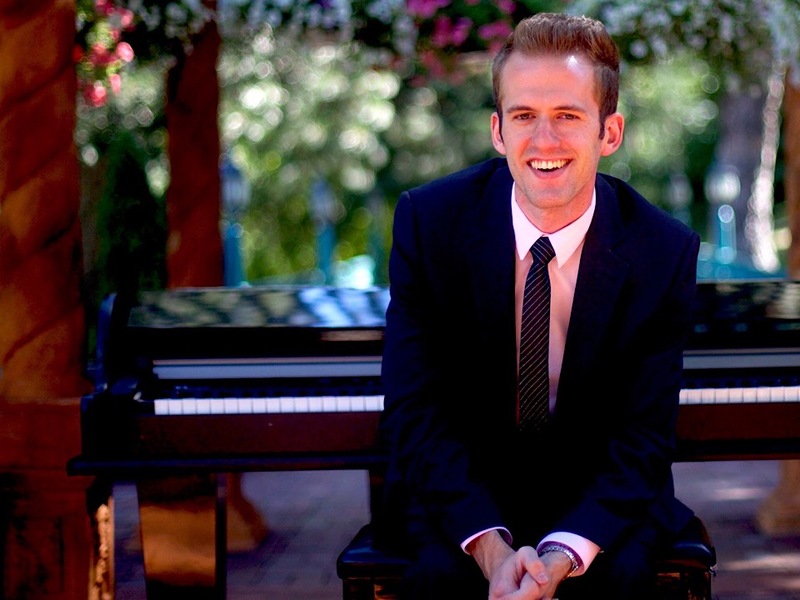 When: Friday-Saturday, Dec. 21-22, 8 p.m.
Next, pianist and composer Jason Lyle Black will perform a free "Magical Christmas" concert at the Oakland Temple Hill Auditorium this Saturday night. Black, who originally hails from nearby Livermore, is known for his viral YouTube videos and his appearance on The Ellen Show. His music has also been featured on Good Morning America. Dubbed "the most unique concert pianist you've ever seen" by the organizers, Black combines popular music, comedy and improv. When: Saturday, Dec. 22, 7 p.m. 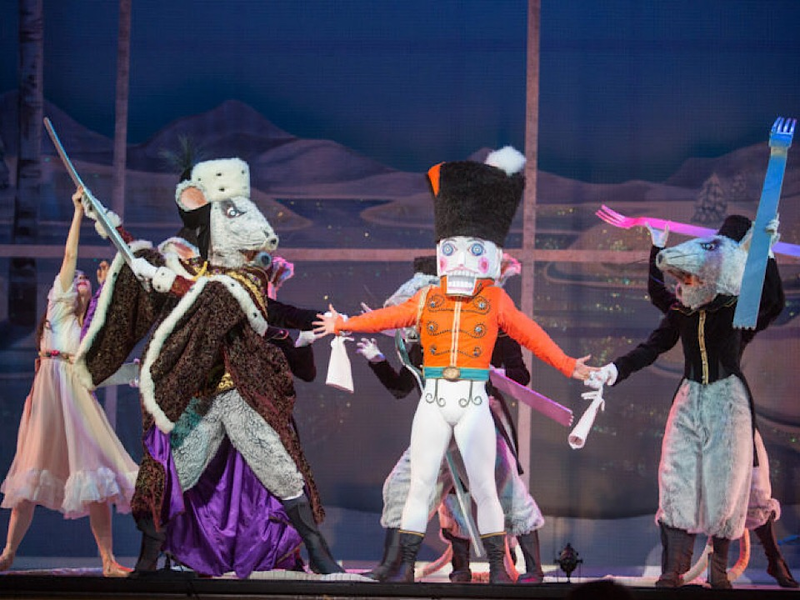 Finally, The Oakland Ballet Company presents Graham Lustig's "The Nutcracker" this weekend at the Paramount Theater. 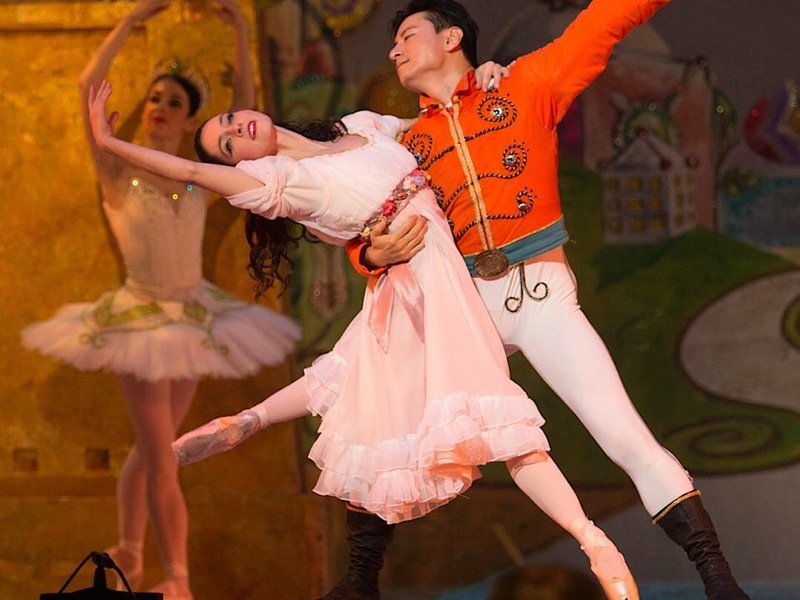 This classic holiday tale, where a Sugar Plum Fairy rules the Land of Sweets, hits the stage in its 47th run at the Oakland Ballet for two matinee and evening shows. An all-ages meet-and-greet with the cast and light refreshments will round out the early show, with an adults-only reception after the evening performance on Saturday. When: Saturday, Dec. 22 at 1 and 5 p.m., Sunday, Dec. 23 at 1 p.m.